A Merry Start to the Holiday Season! We would love to extend a sincere thank you to everyone who joined us for our Annual Tree Lighting this past Sunday! 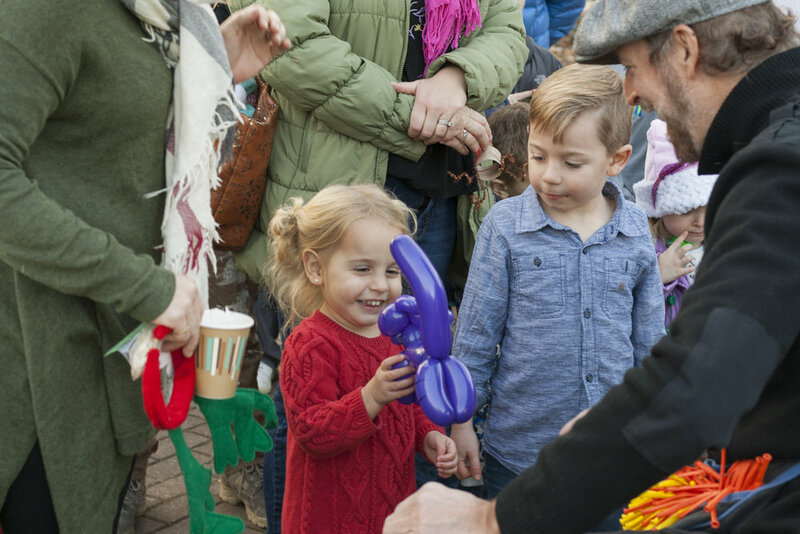 A lively Town Center crowd experienced holiday cheer as we celebrated the beginning of the holiday season. A few of our favorite highlights included Santa and his beautiful suit, a performance from SALT Performing Arts, Octatonix student choir, kids crafts, festive gourmet hot chocolate station from Suburban Restaurant & Beer Garden, snacks provided by Al Pastor, Bella Vista & Brickside Grille and Christmas songs to sing-a-long. Thanks again for coming out to celebrate the season with us! Check out the photos we captured from this festive day below. Mark your calendars for next year - this annual event takes place on the first Sunday in December.